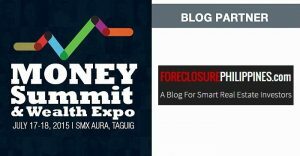 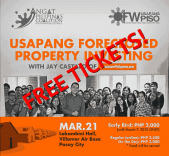 Congratulations to the 3 Winners For The Usapang Foreclosed Property Investing Seminar Giveaway! 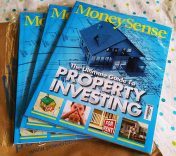 Congratulations to the 3 winners for our Ultimate Guide to Property Investing Giveaway! 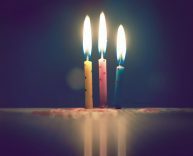 Congratulations to the twenty winners of FIP’s anniversary giveaway! 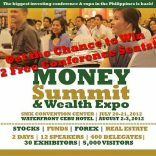 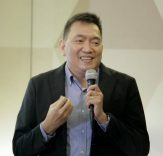 As FIP turns 3, grab the chance to attend the "How To Be Truly Rich Seminar" for free!